Hi Everyone, my name is Cindy and I need some help. I'm not even 18 months old and I have a bad leg. I went to the Vet and they decided my leg issue was too bad to fix so they need to "amphutate" it. They said I'll hurt for a while but that once I'm recovered I'll be able to run and jump and play - that even with only 3 legs I'll have a great life! Once I'm recovered then I can look for a home of my very own. I heard the humans talking about this thing called "money" and it's going to take about $2,000 to do the operation. They said I'm worth it and that we need to find some. 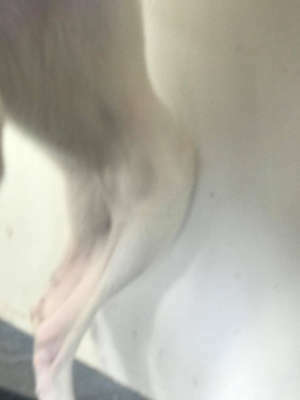 So I'm hijacking the computer while the humans are talking to see if you guys can help me find some. I want to be able to play like all the other greys so please donate to help me get better. All the little bits really add up and I'll be forever grateful! Please click here to help me and go to our Facebook page. PS If we get more than we need for my surgery then the extra green stuff will go to help my other friends here who have medical issues too. Like my buddy Fallon - he's being treated for these nasty heartworms. Ew, worms on the inside! 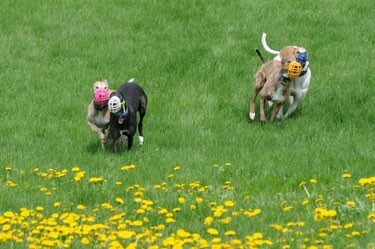 Hi everyone, I am doing a Sentsy fundraiser for the Maine Greyhound Placement Service. 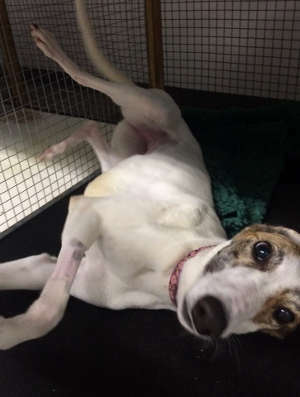 The funds will be going to help with the medical bills for Cindy; she isn’t even 18 months old yet and needs to have her leg amputated. The NEW SPRING catalog starts March 1st!!!! If you have any questions don’t hesitate to ask. Please share this post and help spread the word. Please click here to join the party and order to raise money for Cindy's surgery. Fundraiser will run through the end of March. Please consider donating today through the 12x12 program or sponsor a dog for a month with Adopt a Crate. Become a member today. 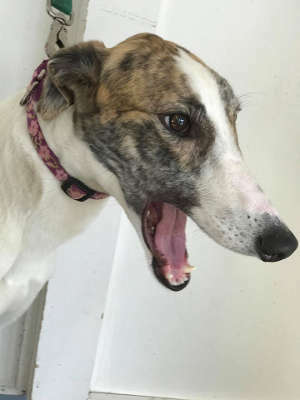 Please submit your photos and stories of your greyhounds to greyhoundexpressnews@gmail.com to be published in The Greyhound Express. 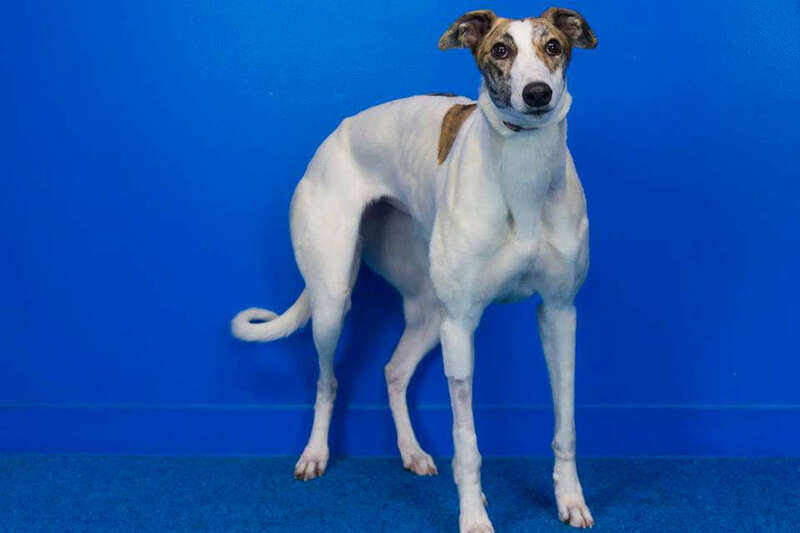 Join now to start donating 3-30% of every purchase to Maine Greyhound Placement Service while you shop online at places like Bed Bath & Beyond, Kmart, and Lowes. For upcoming events please see calendar. Retired racing greyhounds are fantastic pets. They are gentle, curious, playful, and laid-back companions who want nothing more than to be with their humans. 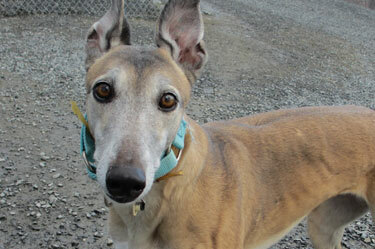 Consider adopting one of these beautiful hounds when you want unending love and devotion. Greyhounds make great pets. See our adoptable dogs here and schedule your appointment by calling (207) 626-2893. 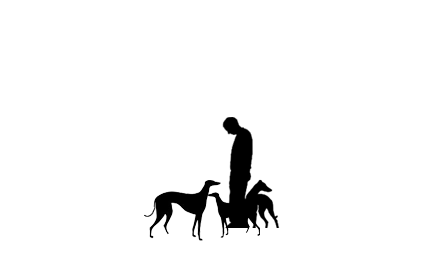 Shop for Maine-made custom apparel for your greyhound or whippet at Greyhound Coats by Chrisanthemums. Adopting is a "greyt" way to add to your family. Greyhounds are sweet, inquisitive couch potatoes. They'll race right into your heart. 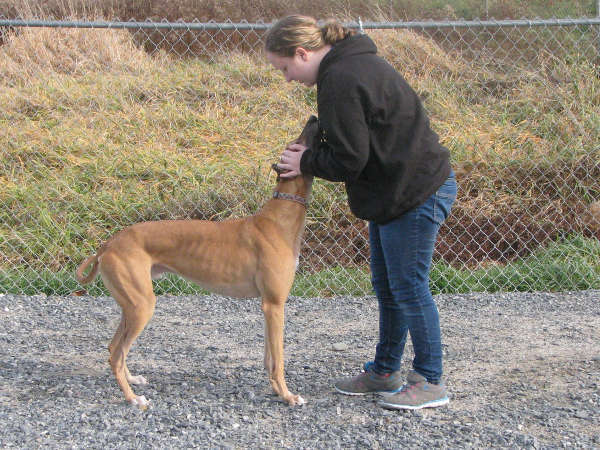 MGPS is a no-kill shelter that prides itself on expertly matching hound with family. By becoming a member of MGPS, you're not only helping provide care and support for the retired racers, you're entitled to some cool perks. Learn more about being a member of this group. When you donate to MGPS, you're not just helping the current kennel dogs... you're providing financial assistance for future retired racers. 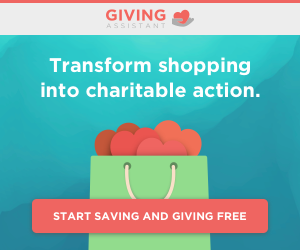 Learn more about the different ways you can donate to MGPS. 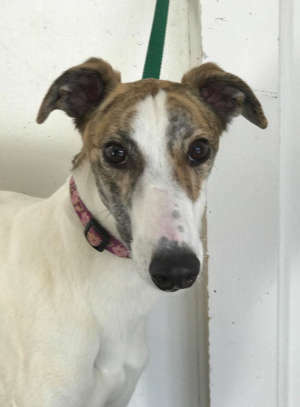 The East Coast Greyhound Clinic is located near the kennel and provides medical assistance to the kennel as well as other pet agencies in Maine. Learn more about the clinic and what it can offer. 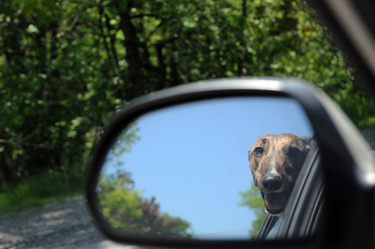 Want to learn more about greyhounds? Click below if you would like to find a meet-and-greet near you, learn about upcoming special events, and stay plugged in to what's going on with MGPS.